If you liked this show, you should follow AstroEnergy. Shelley has a specia guest, British medium and psychic, Leo Bonomo. Leo hosts a podcast, The Voice of Spirit on Paramaniaradio.com. He began his career as a psychic/medium in the Spiritualist tradition in London. Tune in to hear more about Leo, and receive a great reading at 347-994-3365. 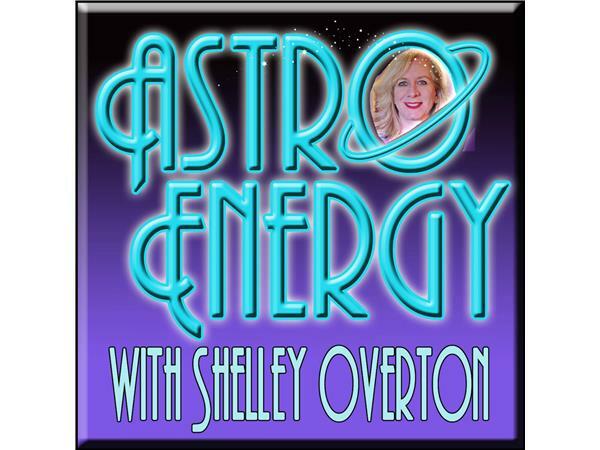 Intuitive astrologer Shelley Overton discusses the planets currently and what is coming up for us astrologically. Shelley is taking callers' questions. Call in at 347-994-3365 early. 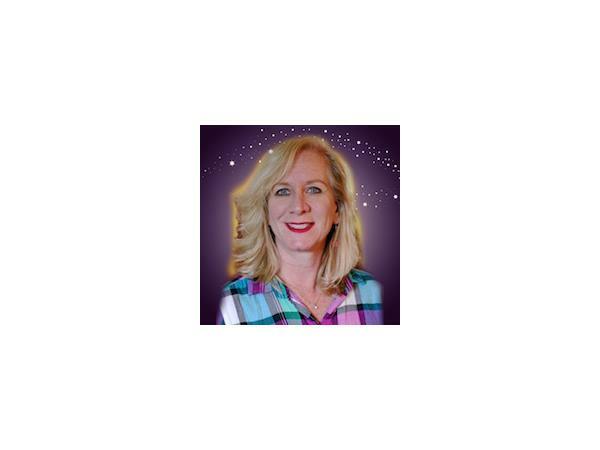 Shelley Overton has been studying astrology for 30+ years, and a professional astrologer for 20. Shelley can help you find your birth triggers, the best times to initiate projects and when you will have an easier time relating, and finding love. Shelley helps you through the tough times.